We were feeling some seasonal spirit and decided to put together a Day of the Dead inspired page. 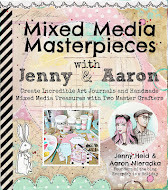 We're thrilled to have come so far with all of you...now in week 11 of Art Journaling with Jenny & Aaron. We're excited to do a page that incorporates more Art than Journaling...and we hope that you can apply these skills to your own artwork. Hopefully you are now more comfortable with a paint brush and with drawing some details and hand lettering. We have so much fun working in mixed media. Drawing on the inspiration from a photo clipped out of a magazine...and patterned papers and trims and fabrics and stencils. The supplies alone will take care of half of the challenge...it's your job to have the eye for gathering good stuff and assembling it all in an artful way. 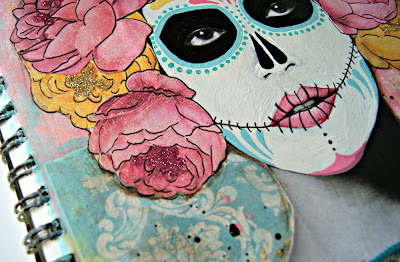 Mixed Media is the name of the game, and the subject this week is a Day of the Dead inspired page. Start with the photograph of your choosing. One that gives you plenty of space for adorning with a fab hand painted makeup job. It was purely coincidence that we chose Lady Gaga...and that she did a video wearing makeup just like this. This is also a week for using lots of bright colors. That's what we love about Day of the Dead as opposed to Halloween...the bright colors! So find your face, get out your detail brushes, your sharpie pen, and definitely try to incorporate some flowers...maybe even some three dimensional flowers would be fab. This is one subject that we just can't wait to see in all of your journals...we think you guys will have so much fun with this! 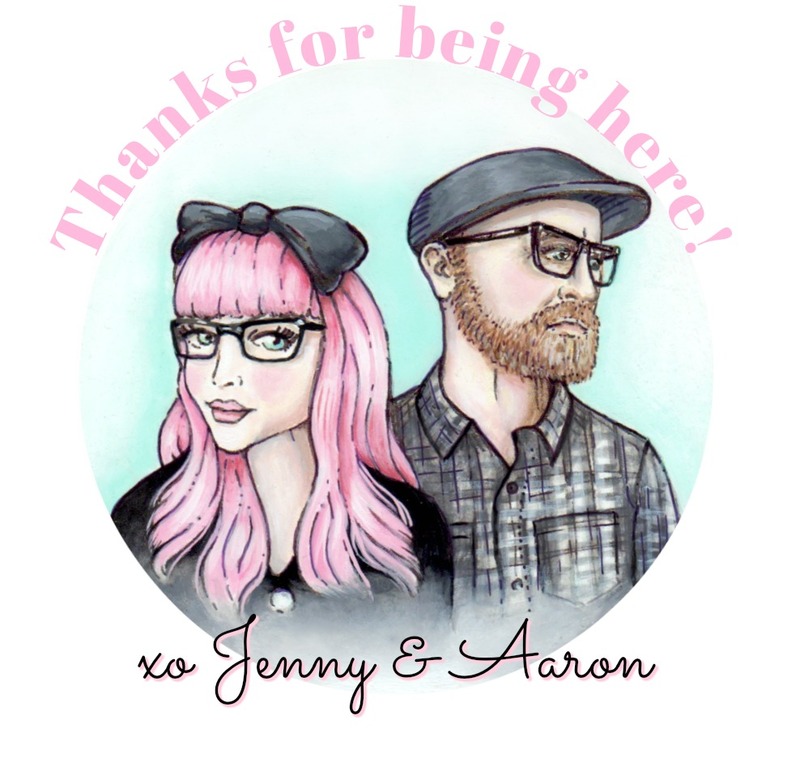 back your photo with watercolor paper. Cut out a photo from a magazine. The one we clipped from the magazine was a bit small for our page so we enlarged it on our copier. Then, using decoupage medium we adhered it to a piece of watercolor paper to bolster it a bit. pour some paint. For our background of varying pinks we just poured various shades of pink right onto the page. blend. Then with a 3/4 inch brush just blend the paint until your page is coated and you have a varied look. grab your mist. We want pink as our backdrop and for the stencil pattern we'll be spraying opaque white. lay your stencil. Lay your stencil over the entire page or just over the area that you are misting. mist. Spray your color from about 8 inches away. It's up to you if you want an even coat or a varied look. lift stencil, let dry. When done misting then carefully remove your stencil and let your page fully dry. adhere papers. Tear pieces of contrasting papers, apply medium, lay down pieces and smooth out any air bubbles or wrinkles. Let dry fully and then apply a topcoat to your entire page. We used clear matte gel medium. Again, let fully dry before the next step. gesso wash. Once dry we then applied a gesso wash to mute the background a bit. Just mix a bit of water with gesso right on your palette and then apply to your page with a paint brush until you get the look you desire. Let dry. add some paint. We then brushed on some paint in some areas just for extra texture and color. dry brush. The dry brush technique is done by taking a dry paintbrush and lightly dipping it in some paint and then just stroking the page to add swatches of color. We wanted to add pops of aqua over our text patterned paper. speckle. To speckle, just water down a little paint, dip your brush in the wash and then hold your brush about six inches above your page and tap the end of the brush right below the bristles, the metal part of the brush. There is no perfect way to speckle. It's haphazard and should be fun. speckle some more. It's always good to speckle with multiple colors. pour some paint. Now, put the paint on your palette that you'll be using to detail your face. In our case: white, black, aqua, dark pink, light pink, and yellow. base coat white. To start your skull face first base coat it white but be sure to keep the eyes, mouth and nostrils. let dry. You may need two coats to get it opaque white. When done, let it fully dry. sketch shapes. Now, with a pencil sketch out the shapes of the skull's eye sockets and the nose holes. The nose is sorta like an upside down heart with a split down the middle. paint in black. Now, carefully paint in your eye sockets and nose holes black. Paint right up to the edge of the eyes, leaving a little rim around the eyes the same way you would if you were applying makeup to your face. add some more color and pattern. It's time for the fun decorative details. Use whatever colors work for your design. We went with a pretty straight forward sugar skull design...dots and swirly scrolls. cut out flowers. For her floral head dress we'll be using flowers that we cut from this fab patterned paper. Cut out as many big flowers as you can get out of a page. adhere flowers. Some of the flowers will be peaking out from behind her head, so first position the head on the page just to figure out where it will be and then remove and adhere flowers to the page so that they'll be peaking out from behind once you adhere the head. adhere face and flowers. Adhere the head using decoupage medium, since it's backed with watercolor paper it will be a bit more challenging to get it glued down...just press very firmly. Then arrange flowers until you are happy with her head dress and adhere each individual flower. add a "shirt". We cut a strip of leopard print paper in the shape of shoulders then adhered it to the page over the base of the neck. add wash to edges. To make the head stand out against the background we applied a wash around the head. A little bit of dark brown paint and water applied with a paint brush. Do a small area at a time. blot & dab. Blot and dab each small area until you get desired look. do some lettering. We wrote Day of The Dead in Spanish on some watercolor paper with a sharpie pen. adhere words. We then cut out the words and adhered them to the page with decoupage medium. add some details with sharpie pen. The face needed some extra little details...perfect for the sharpie pen...some mouth stitching and little dots. outline flowers. We thought the flowers blended into the background too much so we outlined each petal with a sharpie pen...we love the result. add some lace trim. The lace trim, applied with a glue strip, softens the look, adds texture, and a nice pop of color as well. apply glue to centers of flowers. Glitter makes everything better. Just apply medium to the centers of your flowers with a small brush. sprinkle glitter. 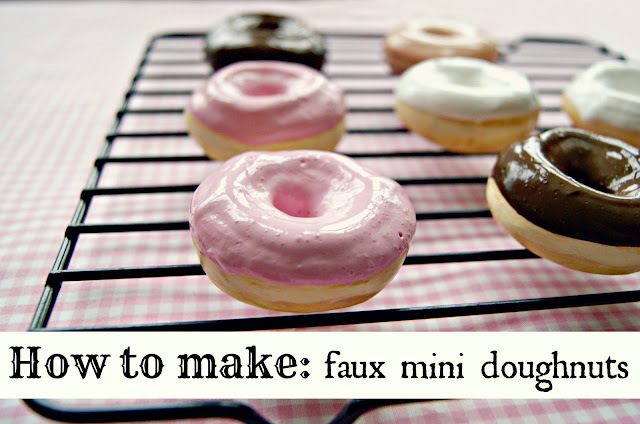 Then sprinkle with glitter while the medium is still wet. love the sparkle. We did some with dark pink and some with gold...they look so shimmery and good! looking good. Take a look over your page and think about what you may want to add as finishing touches. Fabulous! 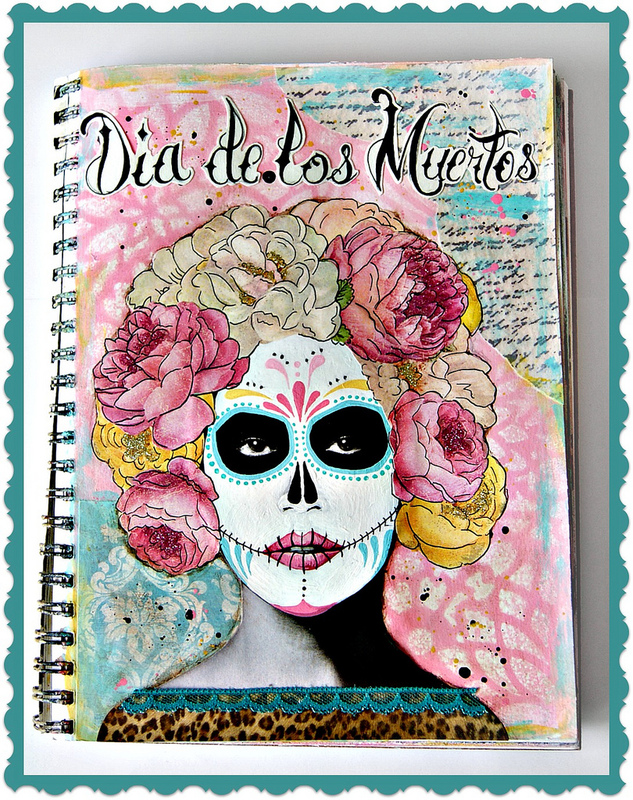 We absolutely love this Day of The Dead inspired page...it started with a simple picture from a magazine. Thanks so so much for joining us again! This one was really fun for us. We can't wait to see your Day of the Dead inspired creations! What a great idea!!! So inspiring...now I want to stay home and play hookie and paint! :o) P.S. Love the song that went with the journal page - great way to start a day! This is GORGEOUS!! I loveeeeeeeeeeeee the flowers!!!! That is so pretty! 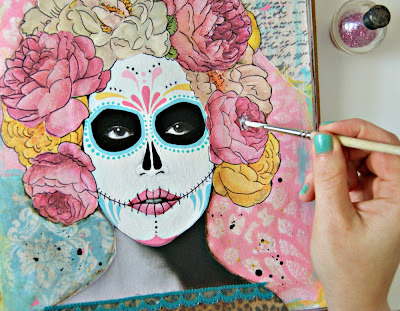 I have always loved the day of the dead style!! This is amazing. Beautiful project. I might do this for my art book too! I love this so much. As soon as I saw it, I knew how I could utilize a stamp I had purchase a month or so ago. I made a mini-canvas this weekend, in fact my first mixed media canvas. I hope to be able to create some more! This is simply gorgeous! 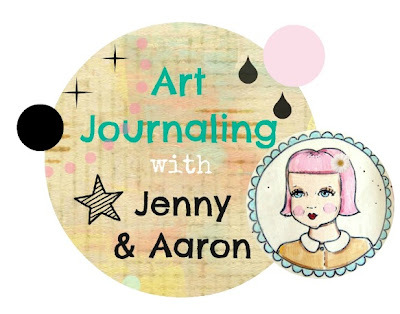 I got past a roadblock in my creativity and am back on track now, so I'm looking forward to joining you for more journaling, once you're all settled again. 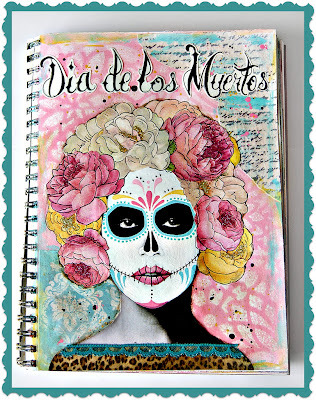 Love love love this art journal prompt! I will have to keep this in mind as we approach Dia de los Muertos. hello you gorgeous lovelies! Well I might make another one of these this year on a canvas if I can find a big enough ladies face!